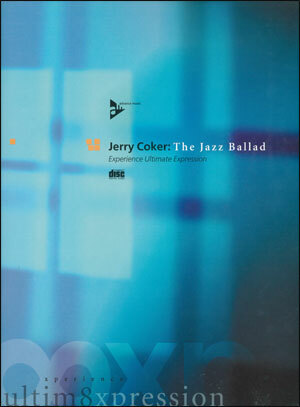 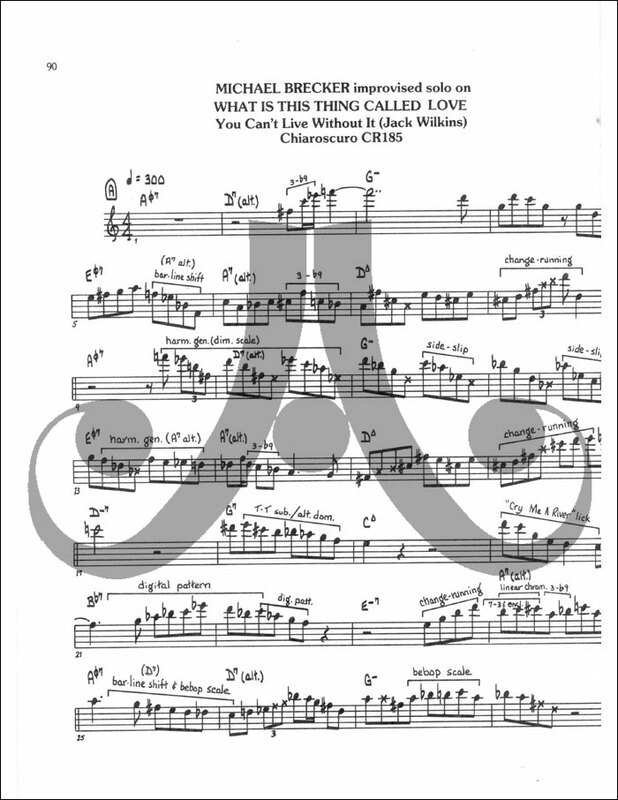 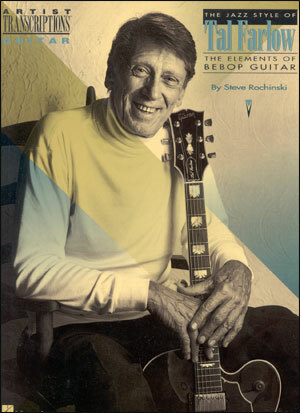 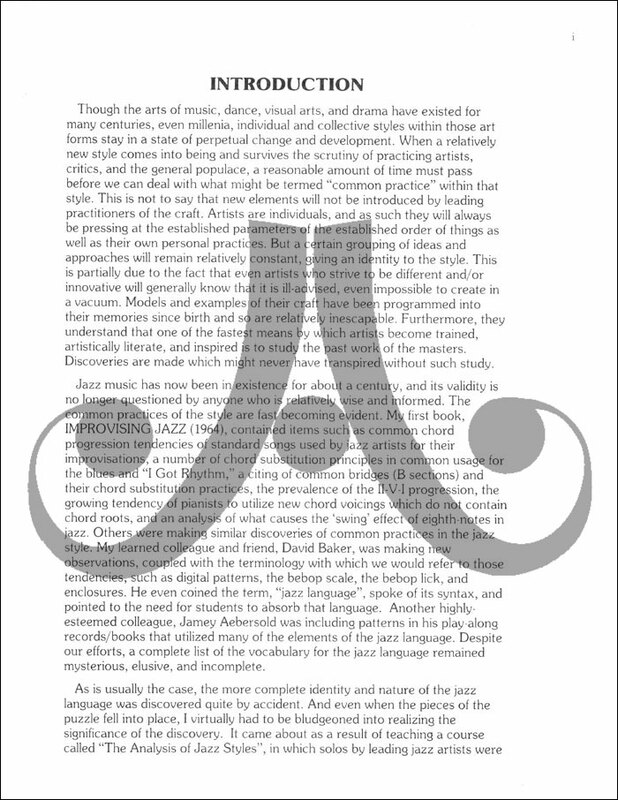 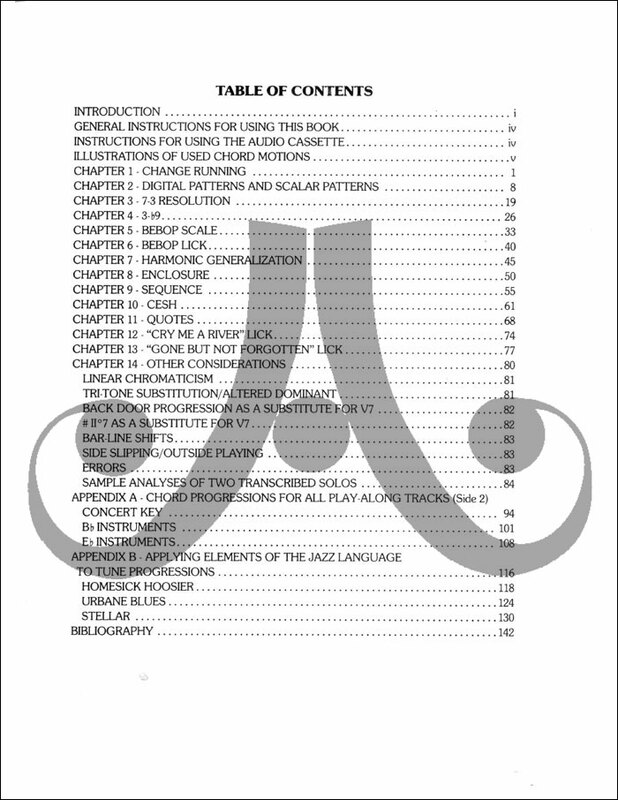 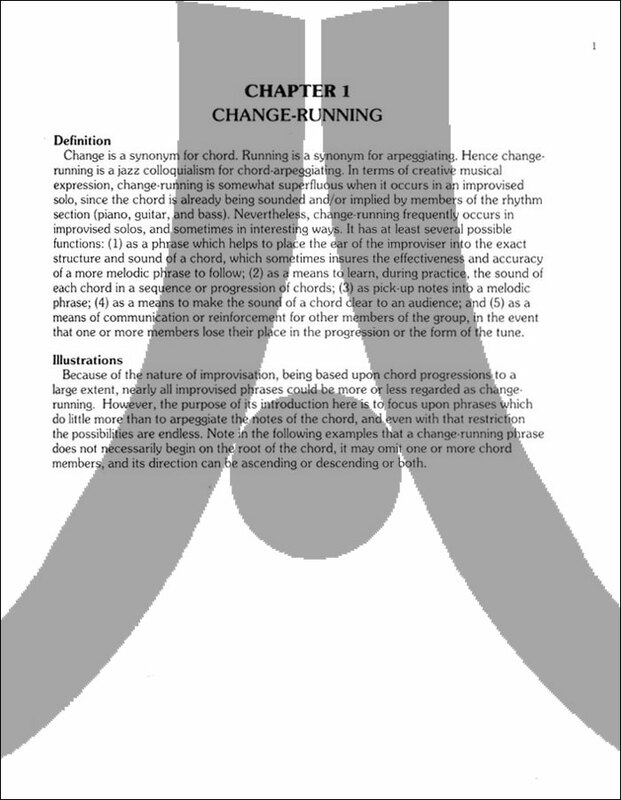 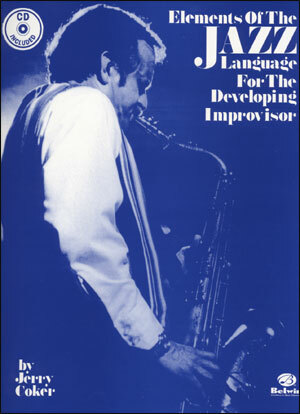 A comprehensive book on jazz analysis and improvisation. 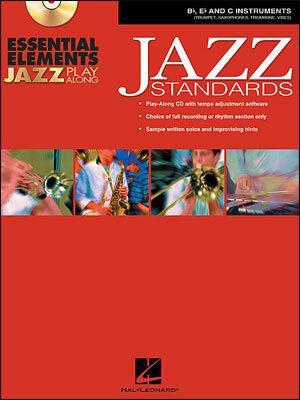 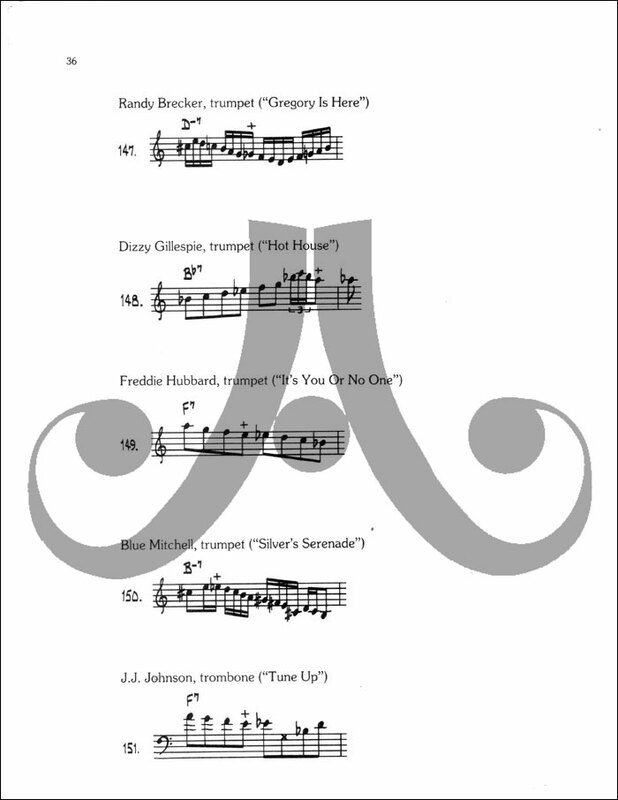 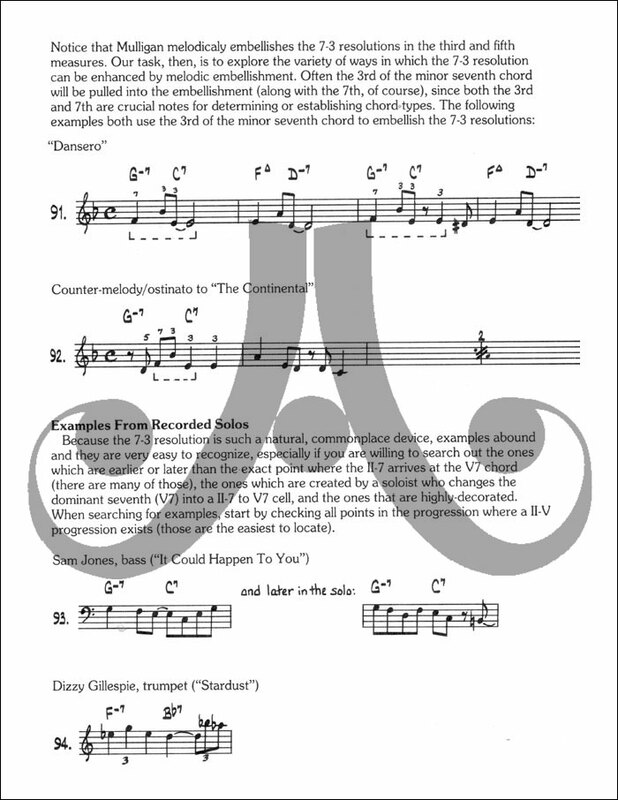 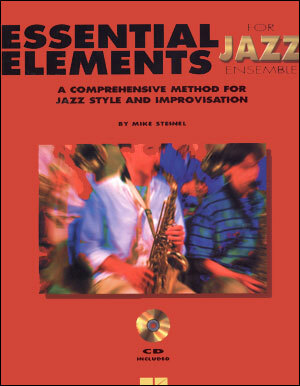 Elements used in jazz improvisation are isolated for study: they are examined in recorded solos, suggestions are made for using each element in the jazz language, and specific exercises are provided for practicing the element. 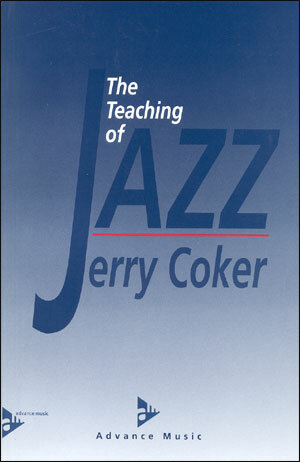 With CD.